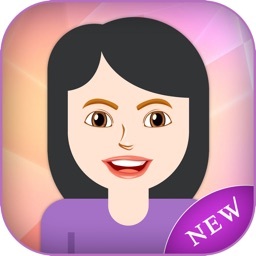 Mirror helps you to create personal emoji and 1500+ stickers for your iPhone or iPad! Use Mirror Emoji keyboard and send your personal emoji to every messenger or app. 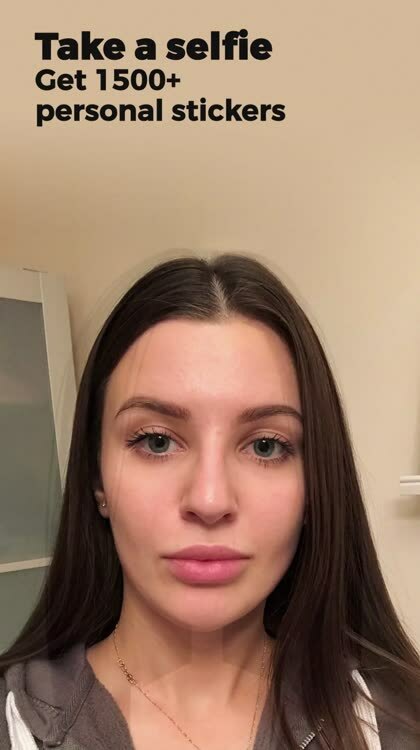 Take one selfie or upload your existing photo from your phone. 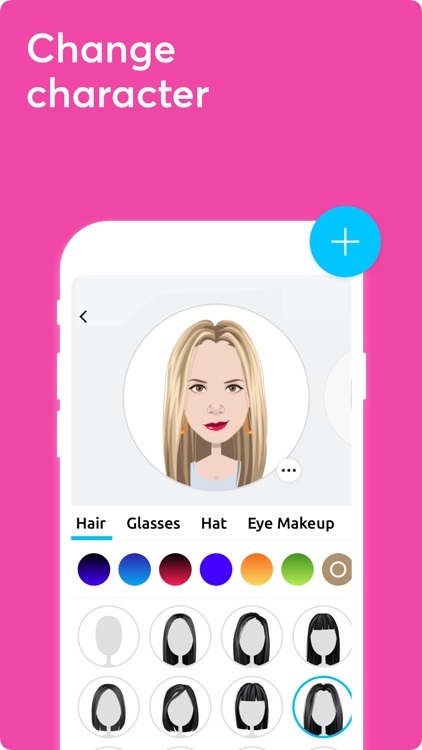 Create your or your friend’s avatar! 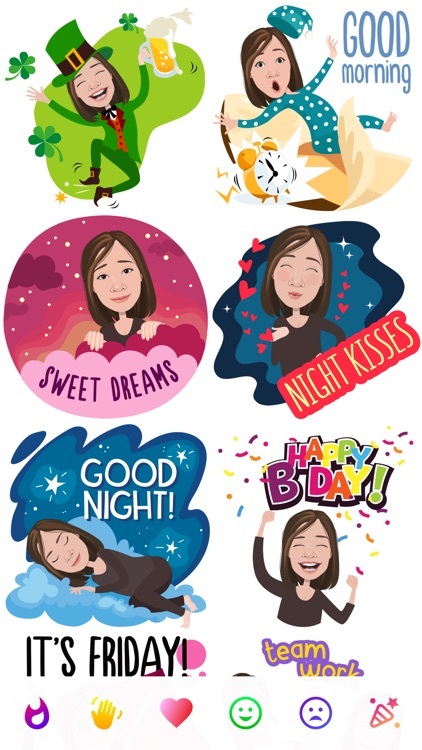 You will get 1500+ personal stickers for all occasions. 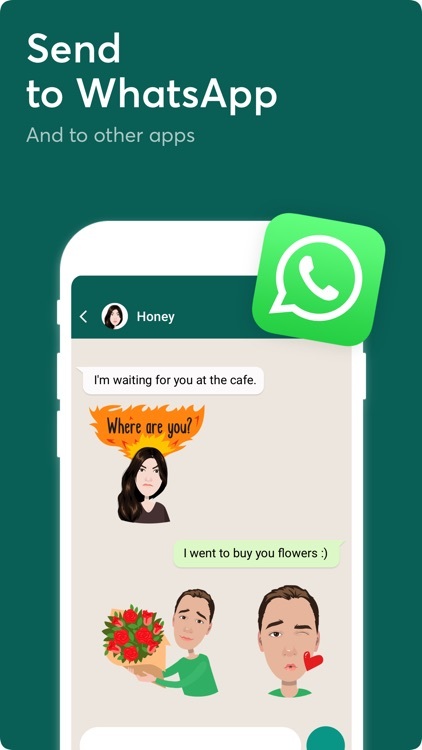 Share your personal emojis to any social network or messenger: WhatsApp, Facebook, Facebook Messenger, Instagram, Instagram Stories, Snapchat, Telegram, Twitter and others. Mirror Keyboard gives you suggestions for emojis you can use while texting - express yourself fast! 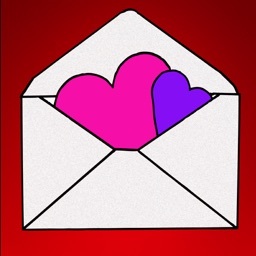 Tap the words like "I love you" or "Happy birthday" and you will see your personal emoji to send! 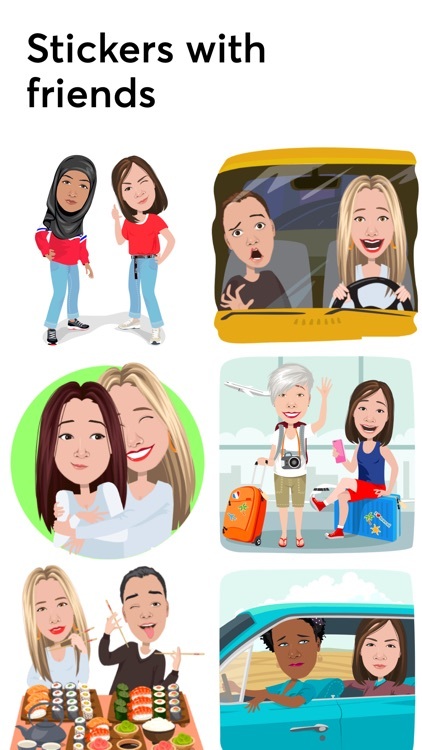 Mirror App has hundreds of personal emojis for iPhone! 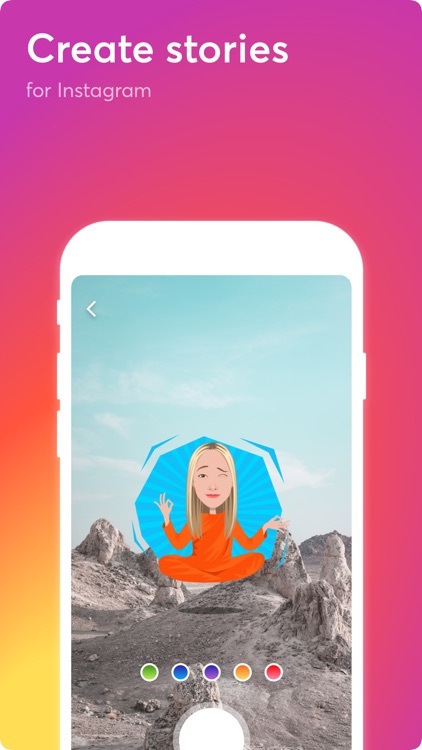 Choose funny emojis or popular memes and send to your friends - we create new stickers every week! Use meme stickers against your friends or simply add more fun to your texts! Get your meme avatar and stickers right now! 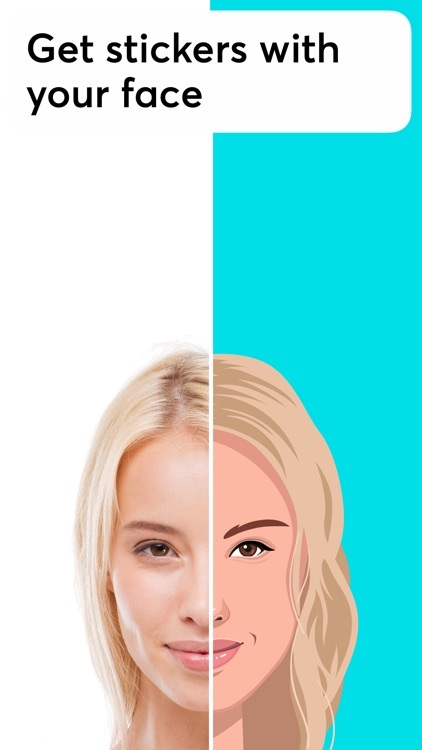 Use Mirror App to create GIFs animated emojis for iPhone! 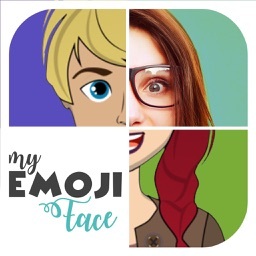 Send animated faces to impress your friends with animoji! 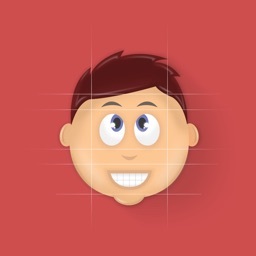 Edit your emoji avatar how you like it. Choose hair colour and style, cool glasses, trendy accessories, hats, makeup and clothes – you will look fantastic! 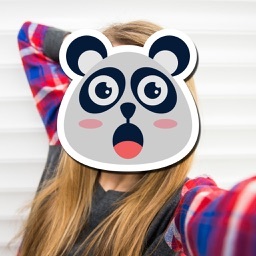 Create your personal text for stickers and say whatever you want with Mirror! Mirror is an ABSOLUTELY free app. Happy emojiing!